Vintage knives, on Knife park. You are looking for vintage knives or antique knives, out of production. 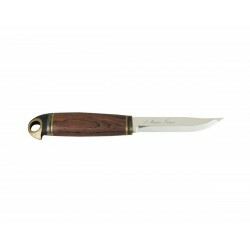 on Knife park, find the knives only the best brands. 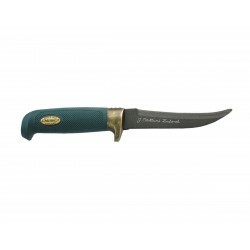 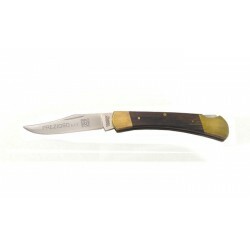 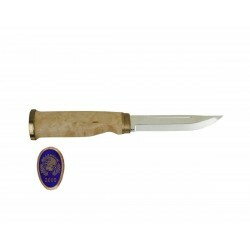 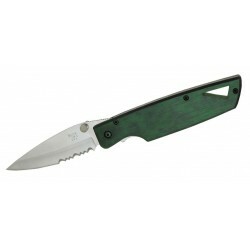 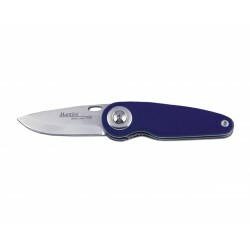 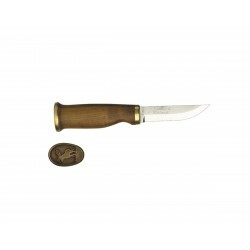 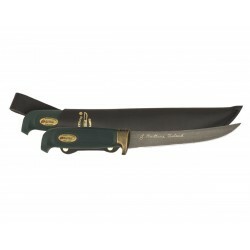 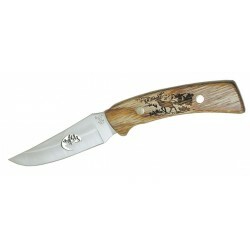 Buck 503 Slim Prince Knife, Hunter knife. 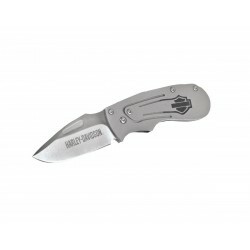 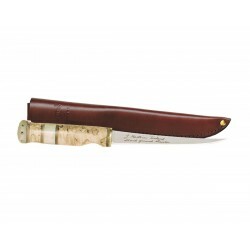 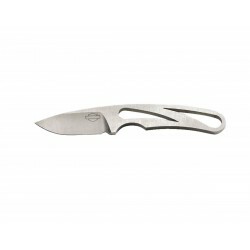 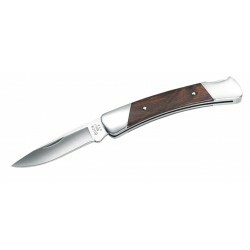 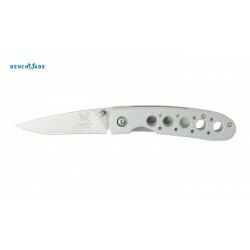 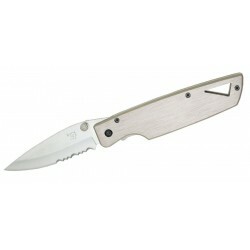 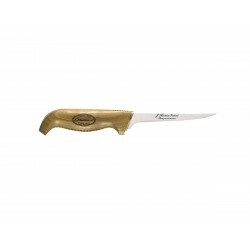 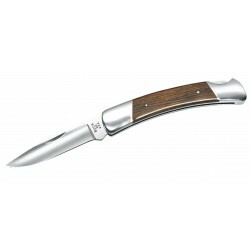 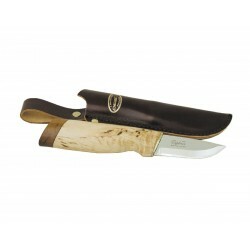 Buck 501 Slim Esquire Knife, Hunter knife. 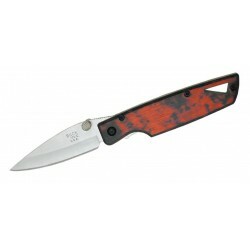 Buck 529 S2 Red knife, Vintage Knife. 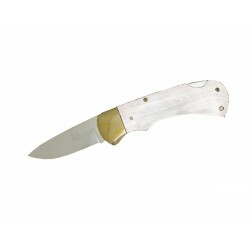 Buck 173 Mayo Northshore Knife, Edc knife. 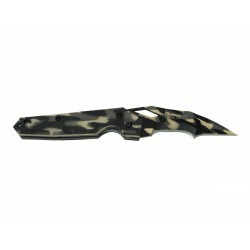 Buck 501 Tac Lite 885 Black Knife, Tactical knife. 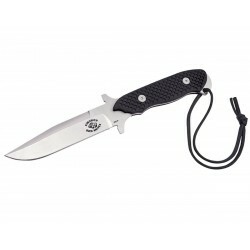 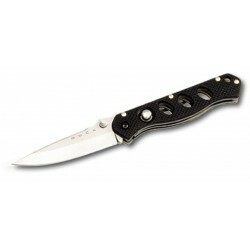 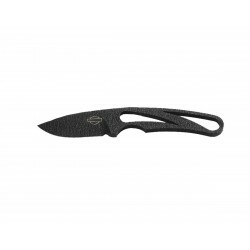 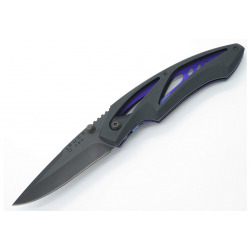 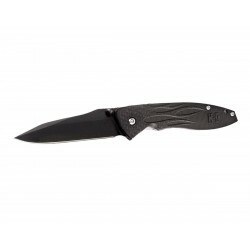 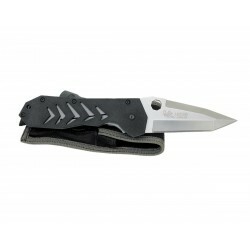 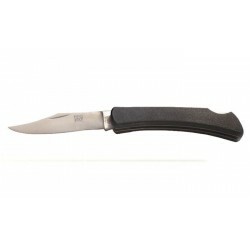 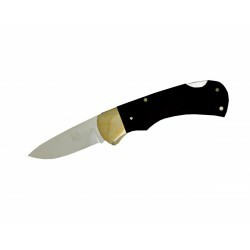 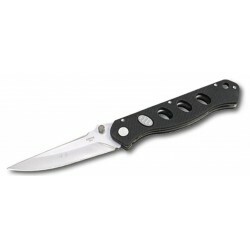 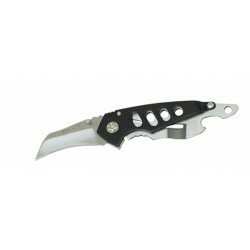 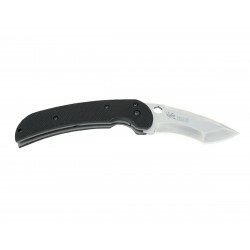 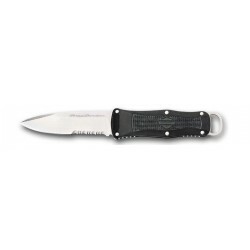 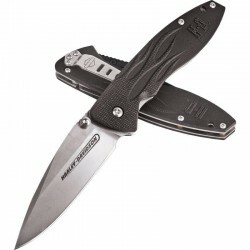 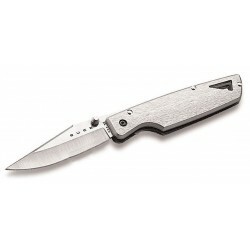 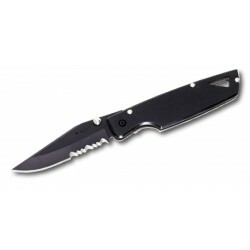 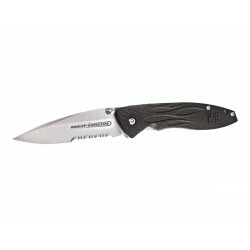 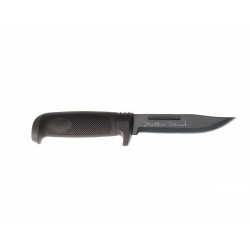 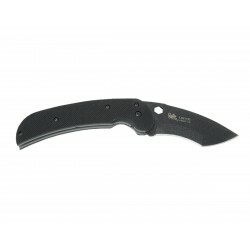 Buck 501 Mini Tac Lite 886 Black Knife, Tactical knife. 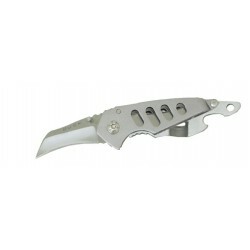 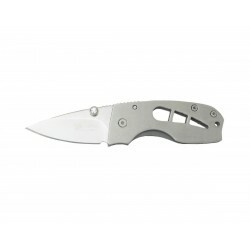 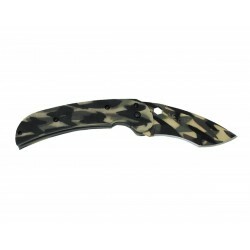 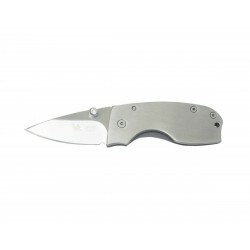 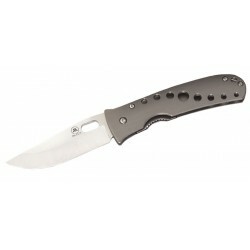 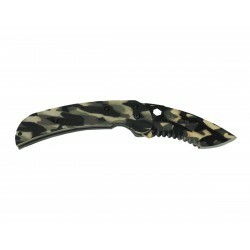 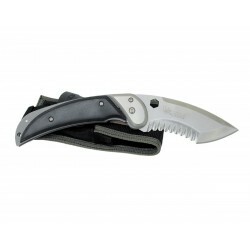 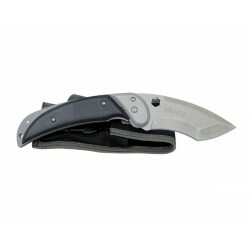 Spyderco Kiwi C75P Tactical knife, folding military knife. 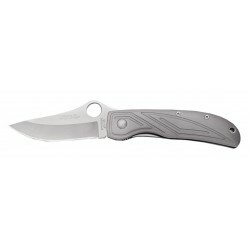 Spyderco tactical knife Salsa Titanium C71PSTI, folding military knife. 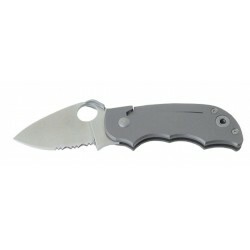 Spyderco tactical knife Salsa Titanium C71PTI, folding military knife. 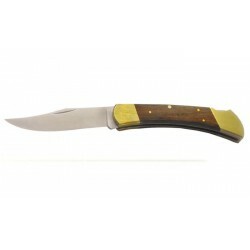 Vintage Spyderco knife, Stretch C90PS, folding military knife. Spyderco Viele C97BMP Tactical knife, folding military knife. Coltello Tattico Spyderco Herbst Design Aluminum C53P, (tactical knife). Spyderco tactical knife, Herbst Design Aluminum C53S, folding military knife.